During my professional training, over a 5 year period at WPF Therapy in London, I obtained a Foundation Certificate in Counselling Skills and then went on to complete the Post Graduate Diploma in Pyschodynamic Theory and Practice (validated by the University of Roehampton). WPF is one of the leading academic and clinical institutions in Britain, accredited by the BACP (British Association for Counselling and Psychotherapy) and the UKCP (United Kingdom Council for Psychotherapy). 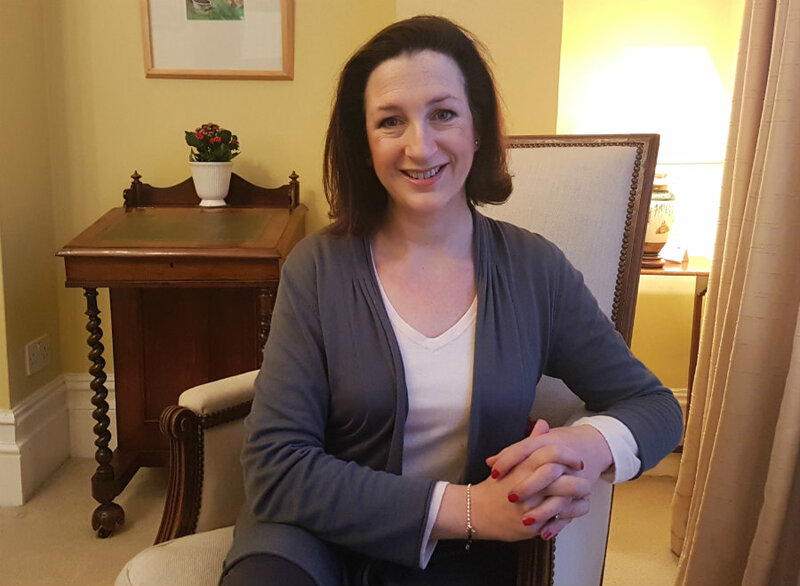 I now work in private practice in Sydenham, South East London, helping adults with different worries and anxieties. I have experience with a wide and diverse range of issues and concerns and believe in working in a warm and collaborative style so as to create a safe therapeutic relationship. CPD (Continual Professional Development) courses form an important part of my ongoing learning, and in addition, I attend regular professional supervision. I am an accredited member of the UKCP and the FPC (Foundation for Counselling and Psychotherapy) and subscribe to their code of Ethics. I have full cover Professional Indemnity Insurance.